Content marketing has become an essential tool for brands, and are now most companies are betting on this format, relatively inexpensive, to promote the signing, achieve better SEO positioning, build customer loyalty and increase recognition branded. However, not all bet on content marketing means that all are clear about what they are serving as rechecked in a new report rundown. Thus, the majority of respondents (79%) say his team can do the type of content that loves his audience, which is fast, organized and efficient in producing content (60%), or they know the time it takes to prepare each type of content (59%). However, they are less than half those clear what works and why exactly, and only 48% say it well. Even fewer (46%) who know the cost of each type of content, which shows a certain ignorance of its processes, and, therefore, room for improvement in the effectiveness of such content? But most alarming is that only 2 out of 10 companies clearly understand the return on investment that are generating them their contents. That is, at this point all companies know that content marketing is essential, but are unable to determine which is serving them exactly. Clearly, those fields where the attribution is not direct (like this) can be a challenge, but it is striking that after so many years and content marketing has been so little progress in this regard. The lack of analysis is perceived in different steps of the creative process: in not only assessing the results but also when deciding on what kind of content you want to bet. Thus, despite having access to analytical and metrics hearings or social networking, most recognized marketers make decisions based primarily on intuition. The contents supported by the data are only 28% of the total while most of the ideas come in meetings (88%) or brainstorming (76%). What are the main challenges when producing content? For most marketers, the main difficulties in creating content have more to do with the process than the product itself. In fact, 71% complain of limited resources (time, staff or budget) and 68% criticized the complexity of workflows. In contrast, the quality of the content comes third on the list, and only 37% of respondents considered a challenge. Another 24% emphasizes the difficulty having original ideas and work. 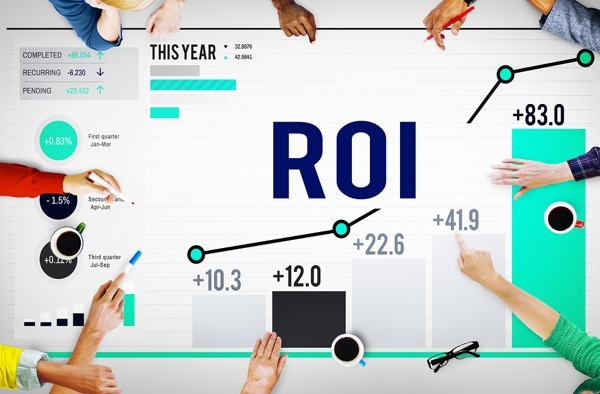 Interestingly, although only 2 out of 10 brands are able to measure the ROI of this format are also few who consider him one of the great challenges (only 27%), and in the same way, only 27 % of marketers would prioritize better data and themselves-management to improve the team’s work content. Slightly more (37%) considered important also, access data predictive intelligence to adjust even better content to what consumers expect. Engagement are your visitors interested or just distracted?